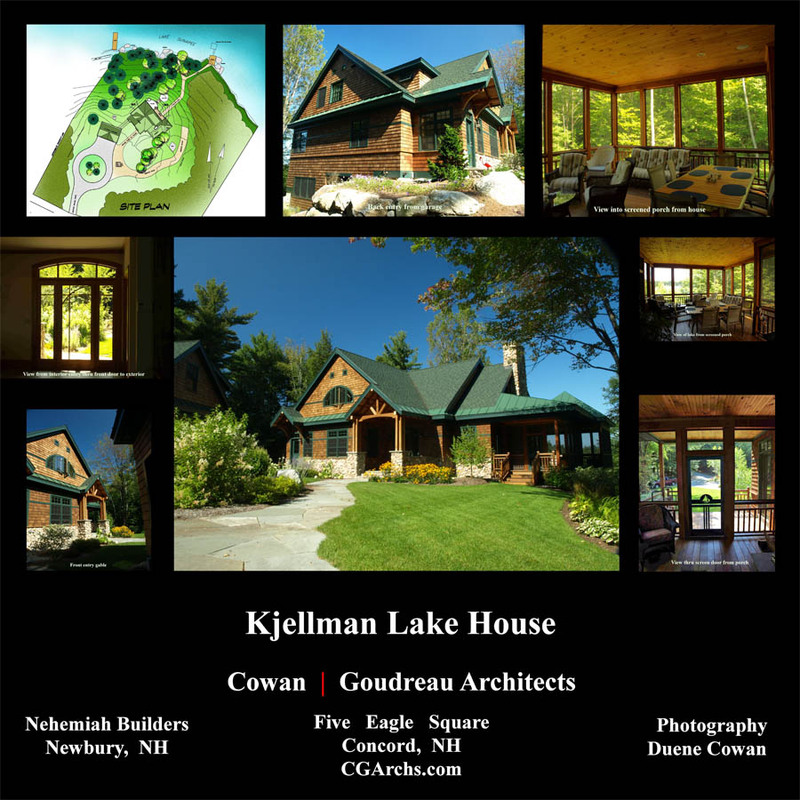 Cowan Goudreau Architects recently entered several projects in the AIANH design awards program. Images of these projects will be circulating around the state over the next year. Two the residential projects were published in the Jan / Feb issue of NH Home Magazine. To see these projects take a look at our residential section on the web site and look for the Kjellman & Freese residence’s.